Fun with Composers, by Deborah Ziolkoski, is an Orff approach to classical music that provides an integrated approach to the arts. 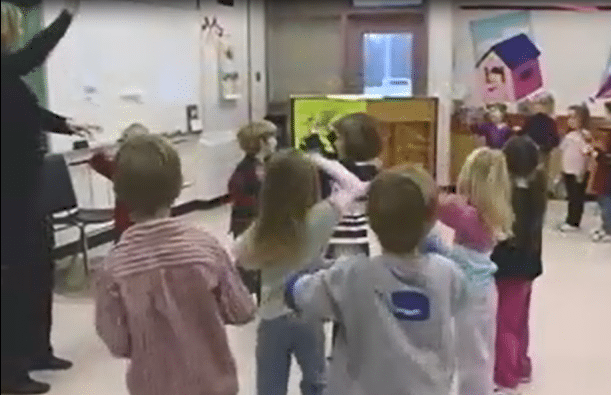 Classroom teachers and music specialists can successfully incorporate their user-friendly interactive listening lessons that highlight children’s literacy, art activities, drama, movement, instrumental play and more! 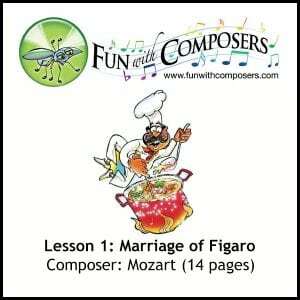 Marriage of Figaro is a try-before-you-buy lesson plan from Fun With Composers. This is one of many lesson plans purchasable as individual downloads, or as part of the Pre K to Grade 4 – Volume 1 Teacher’s Guide. Click here to download the free lesson plan. Deborah is passionate about music. When listening to it, she feels it. And when not listening to it, she imagines it. When it comes to classical music, Deborah has an extra burst of excitement and creativity. A renowned piece of classical music to her is a mini-musical adventure with storybook characters, lyrics, movement, and improvisation. 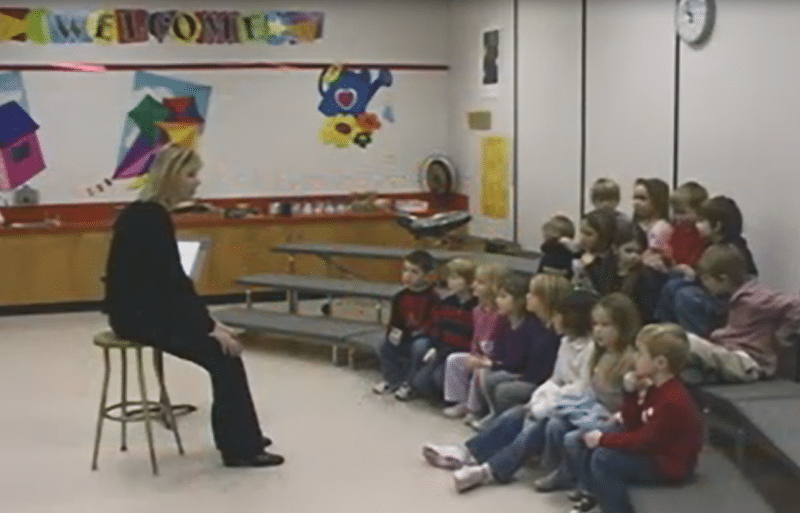 Classical music to Deborah is anything but music for the mature so she created Fun with Composers – a simple, fun approach to classical music that offers positive learning experiences and inspires students and educators. With her Bachelor of Education and Master Orff level, Deborah spends her days as the creator and author of Fun with Composers, an elementary music specialist with the Surrey School District in British Columbia, designer of the elementary school concerts with the Vancouver Symphony Orchestra, international workshop clinician, wife, and mother of three young girls. 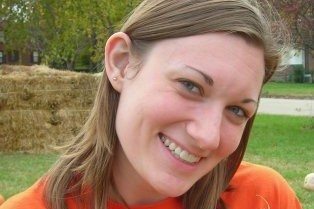 She hopes her Fun with Composers curriculum brings plenty of joy and laughter into your classroom and home.